The 3TS are a registered charity founded in 2003 to raise awareness on the issue of suicide and to raise funds to help prevent future deaths by suicide through dedicated research, intervention and support. 3TS receives no Government funding and relies on its own fundraising activities and those of its supporters, both private & corporate. The charity was the first to recommend a Suicide Prevention Authority, the first to draw attention to the legal requirement for “Mental Health & Safety” regulation in the workplace; the first to question financial institutions on their treatment of those in severe debt and constantly questions Government’s failings in implementation of suicide prevention policies. 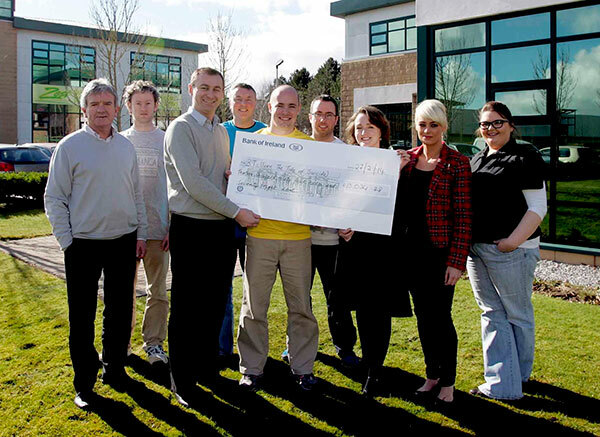 In 2009, 3Ts established the 1Life 24/7 Suicide Helpline in partnership with fellow charity, Console. In 2013 Exigent Networks key reason for choosing the 3Ts as charity partner of the year was due to their current petition to Government for the formation of a Suicide Prevention Authority. We share their belief that only a co-ordinated Suicide Prevention Authority akind to the Road Safety Authority can effectively address the issue of suicide. 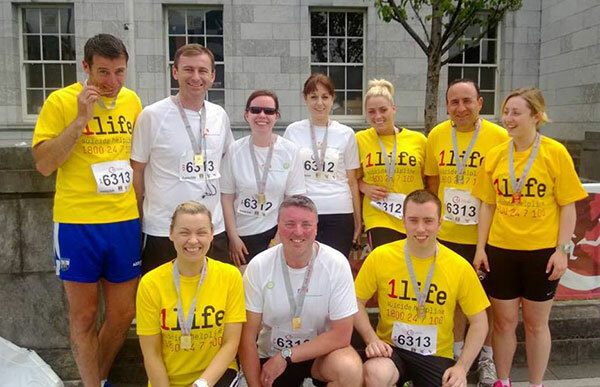 Exigent Networks entered two relay teams into the Cork City Marathon; we were joined by Offaly County Council who entered a relay team also. 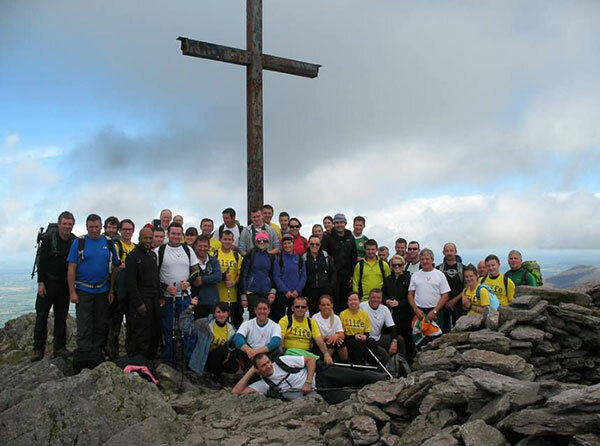 We had over 40 people climb the highest mountain in Ireland Carrauntoohil to support the 3TS – Climbing a mountain to help those who have a mountain to Climb.